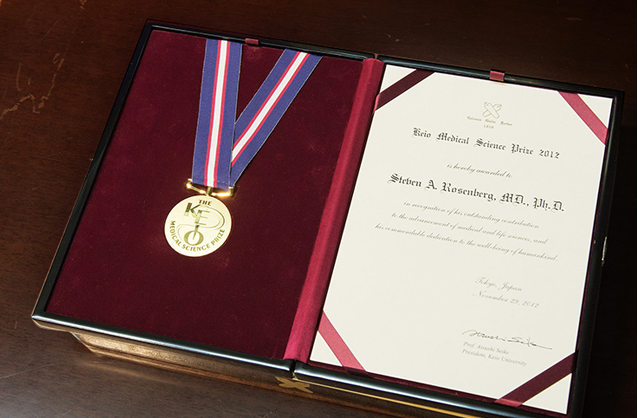 The Keio Medical Science Prize gives recognition to the outstanding and creative achievements of researchers in the fields of medicine and life sciences, in particular those contributing to scientific developments in medicine. 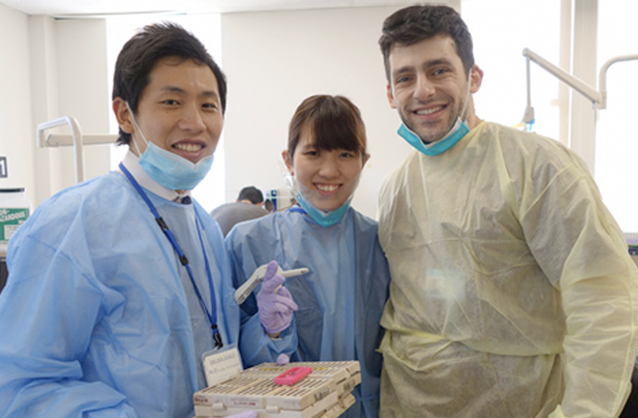 This grant is aimed to promote international medical exchanges by encouraging exchange programs for medical students and activities between Keio’s international partner institutions, and by supporting young researchers studying abroad. 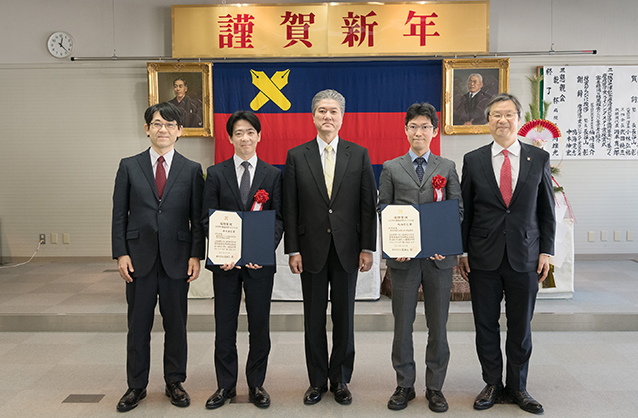 The Keio Medical Science Rising Star Award is awarded to alumni of the School of Medicine, Keio University in recognition of their distinguished achievements in the fields of medicine and life sciences. 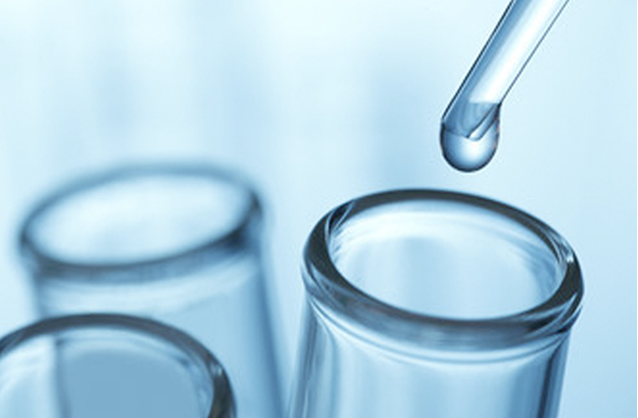 These grants are awarded to researchers and medical doctors to assist them in conducting research projects at the School of Medicine. 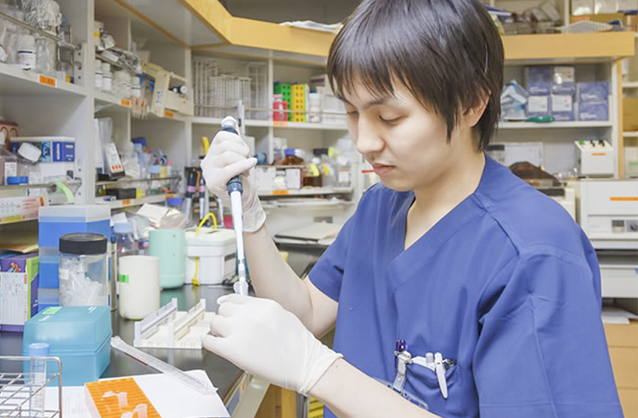 The Sakaguchi Laboratory was established at the Keio University School of Medicine to promote cutting-edge research and education in the fields of medicine and the life sciences. The Department of Systems Medicine was established in February 2012. Keio University, Japan’s oldest private university, was established in 1858 by Yukichi Fukuzawa, a pioneer in Japan’s modernization. With ten faculties and fourteen graduate schools, Keio is one of Japan’s leading universities and is renowned for its wide-ranging international academic exchanges. The Keio University School of Medicine was established in 1917 in accordance with the wishes of Fukuzawa, and Dr. Shibasaburo Kitasato was appointed as the first dean. The School was officially recognized in 1920, when Keio University (then comprising the Faculty of Letters, Economics, Law, and the School of Medicine) was the first Japanese private university to be accredited by the Japanese government. Since its establishment, the School has trained numerous outstanding doctors and researchers in medicine and life sciences, and has contributed enormously to Japanese society through its education, research, and medicine. In Fall 1994, Dr. Mitsunada Sakaguchi, a 1940 alumnus of the School of Medicine, donated five billion yen to Keio University, with the expressed desire that it be used to commend outstanding researchers, to encourage medical research and its creative progress at Keio through grants, and to promote worldwide medical advances. In keeping with Dr. Sakaguchi's commitment, Keio launched the Keio University Medical Science Fund on April 1, 1995. Dr. Sakaguchi made an additional donation of two billion yen in July 1999, bringing the fund to a total of seven billion yen. Born on October 1st, 1914, Dr. Sakaguchi graduated from the Keio University School of Medicine with M.D. in 1940 and Ph.D. in 1945. 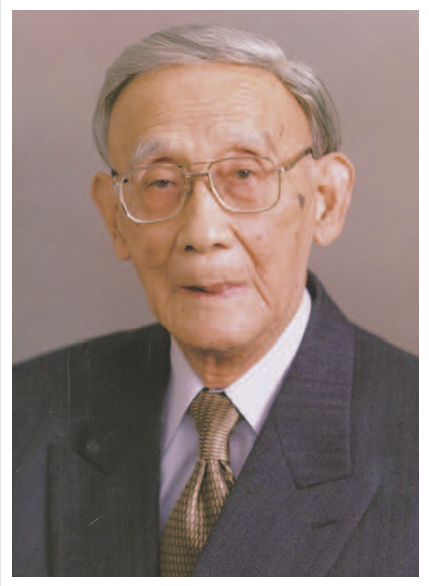 He spent years of working in the departments of Physiology, Internal Medicine, and Anatomy at Keio University before going to work in the Department of Anatomy at Nihon　University School of Medicine from 1948 to 1959. He then started a private practice as an orthopedist in 1959. His father was Dr. Masanada Sakaguchi, who invented a sensitive method of detecting N-mono-substituted guanidine derivatives, including arginine, which is known today as the Sakaguchi reaction(1925).